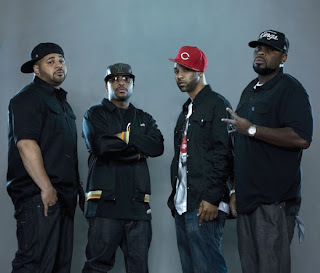 "After months of speculation, Interscope Records revealed today that Eminem has signed Hip Hop quartet Slaughterhouse to Shady/Interscope. The formal announcement and full report will be made in the March issue of XXL magazine, a cover-story for the publication. Also revealed is that Eminem has also signed Gasden, Alabama DXnext alum Yelawolf, who will join the five others on the March XXL cover."